Today is the last day to register online for Los Angeles’ most popular bike event, the 8th Annual Los Angeles River Ride. You can register at the event, but due to the popularity of the River Ride and limited space it’s probably best to register online today if you’re interested but not already signed up. 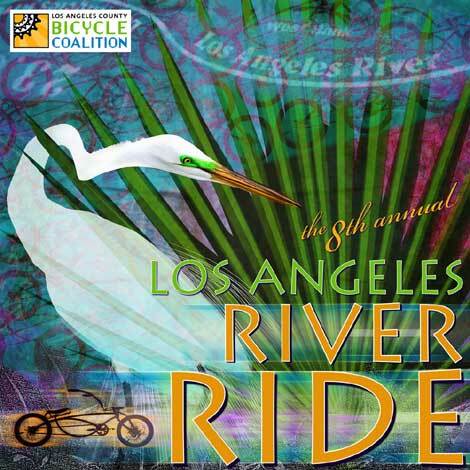 For more information about the ride or the LACBC check out the River Ride F.A.Q. I didn’t see this until today, but I appreciate this post. just wanted to write that.